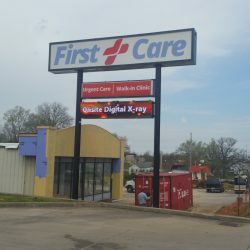 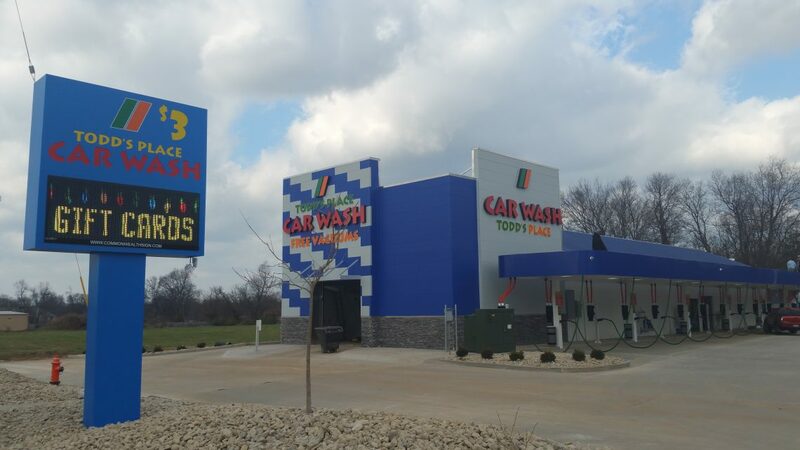 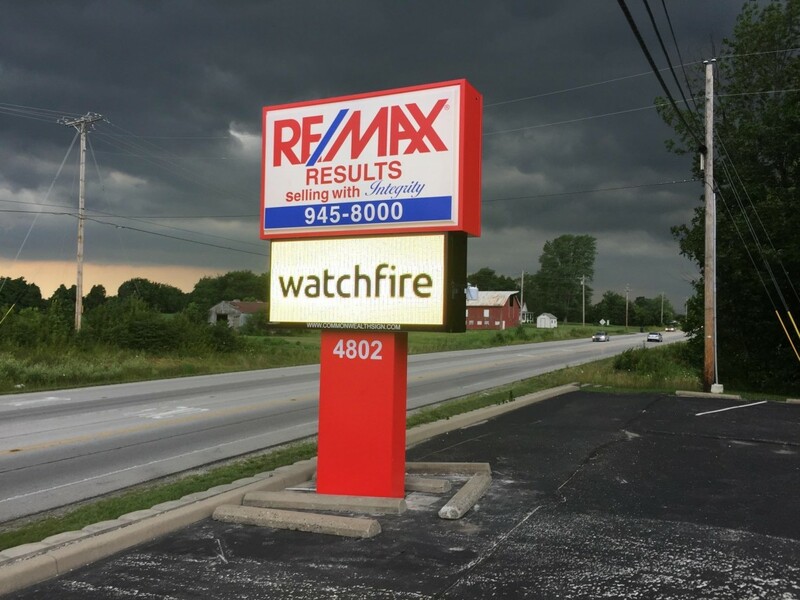 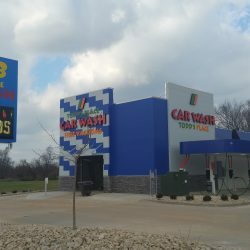 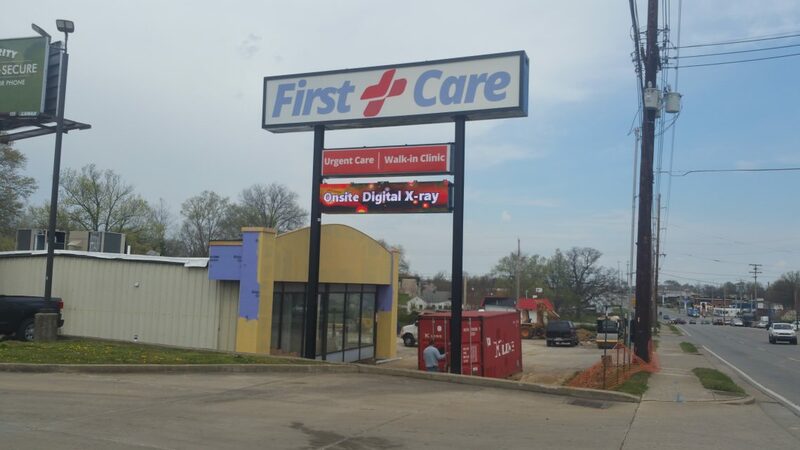 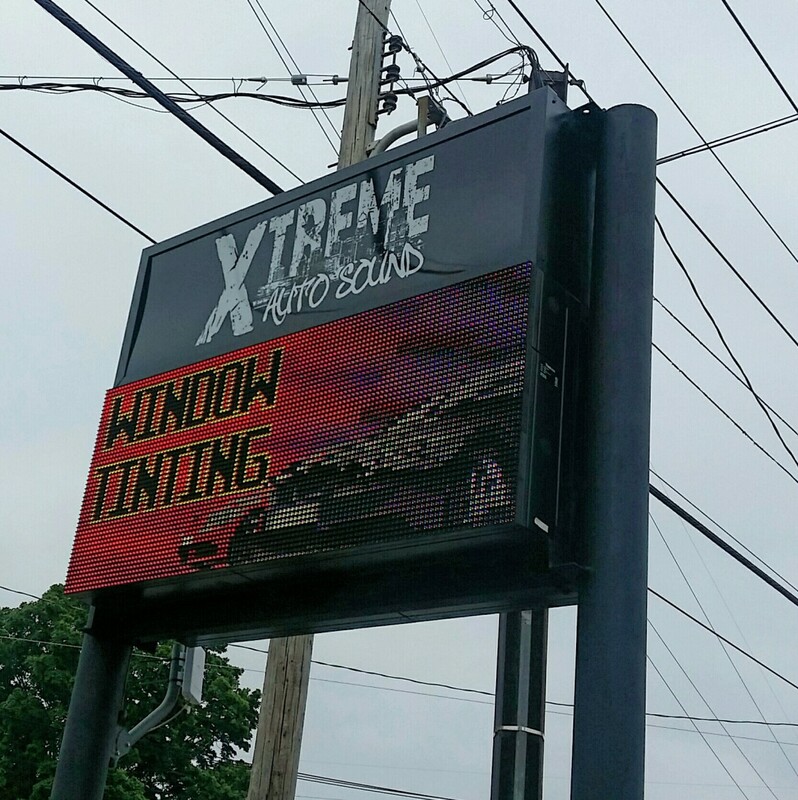 If you’re looking for an effective and eye-catching way to draw customers to your brick and mortar business, our Louisville sign company has you covered. 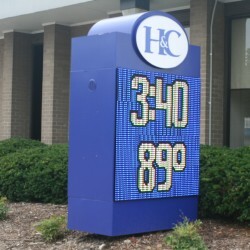 By displaying messages in a quick, efficient and reliable manner, you’ll have the flexibility to enter your desired message to accurately promote your company or any current sales that you’re having. 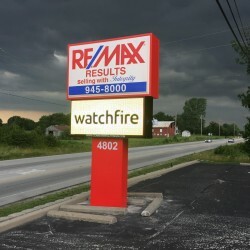 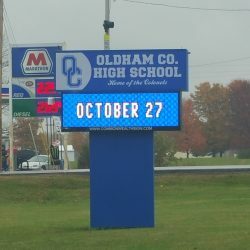 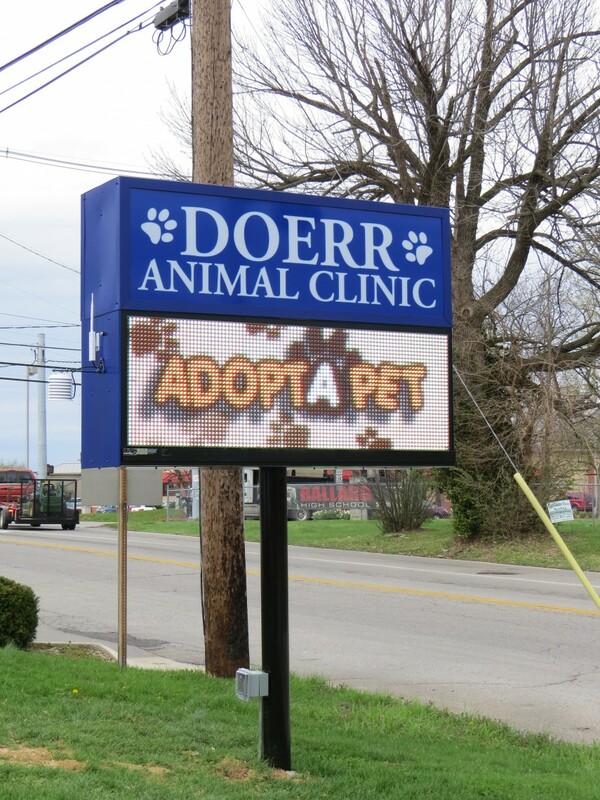 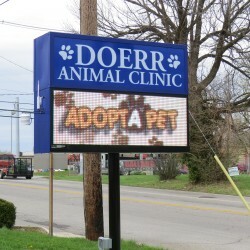 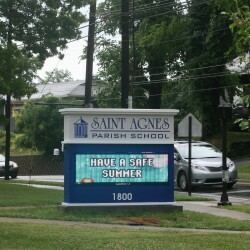 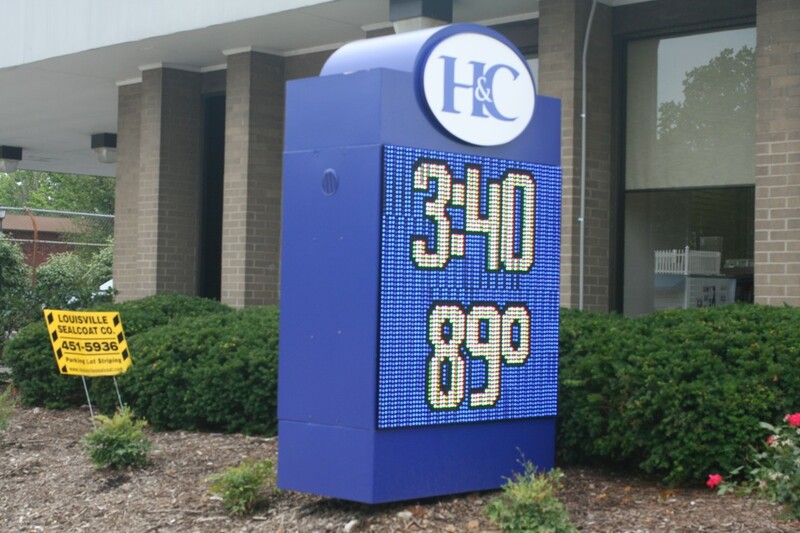 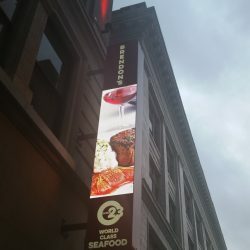 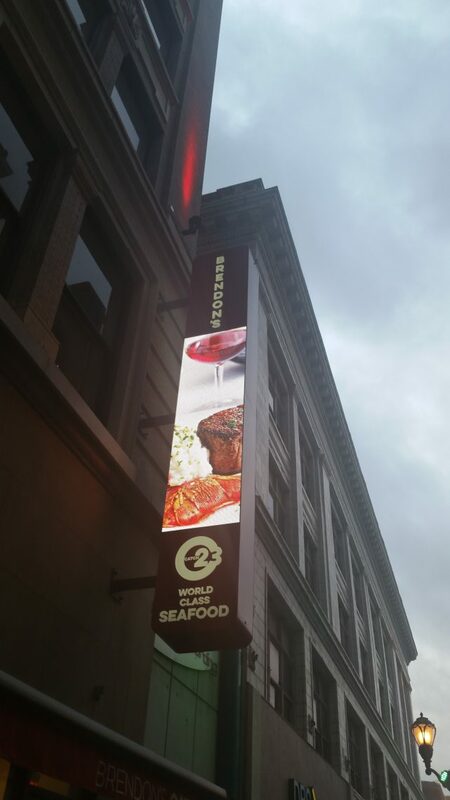 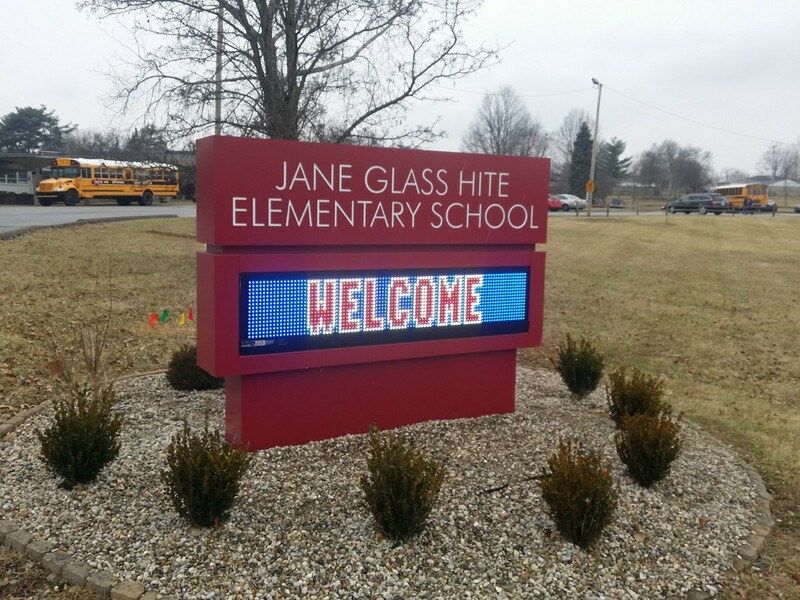 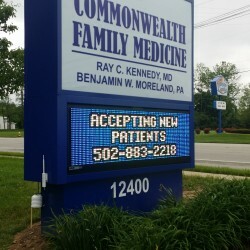 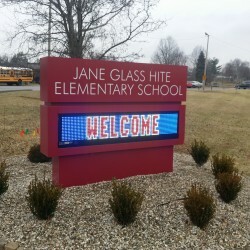 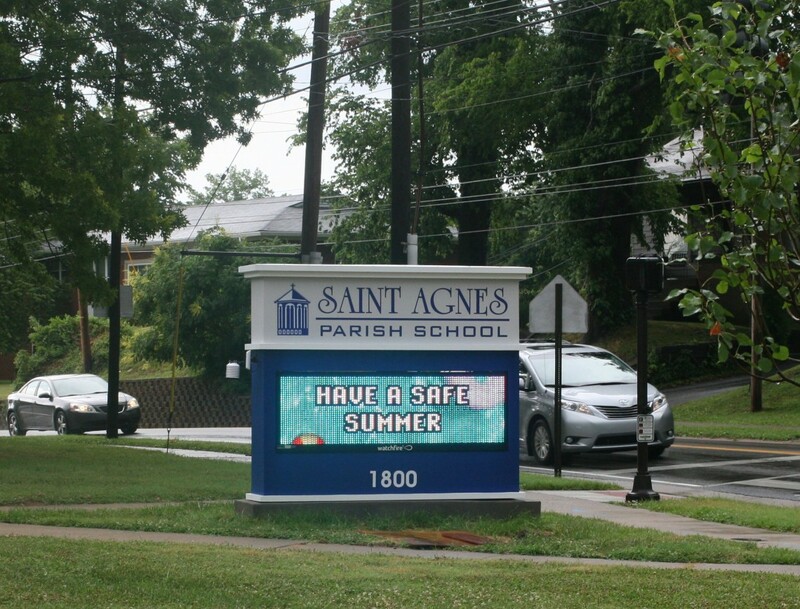 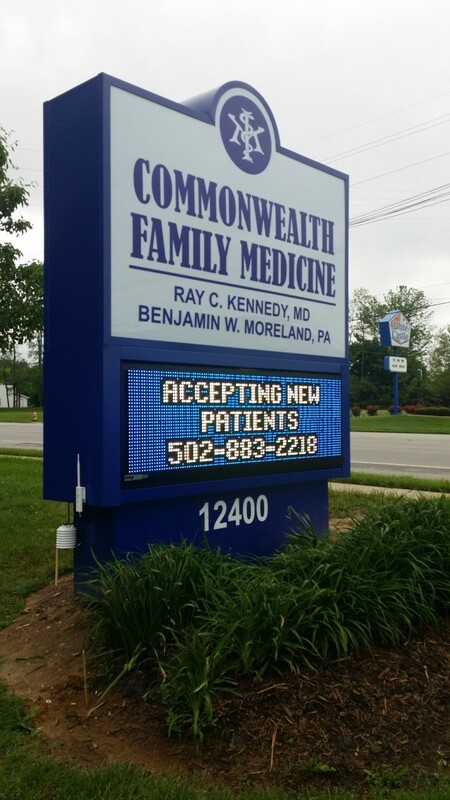 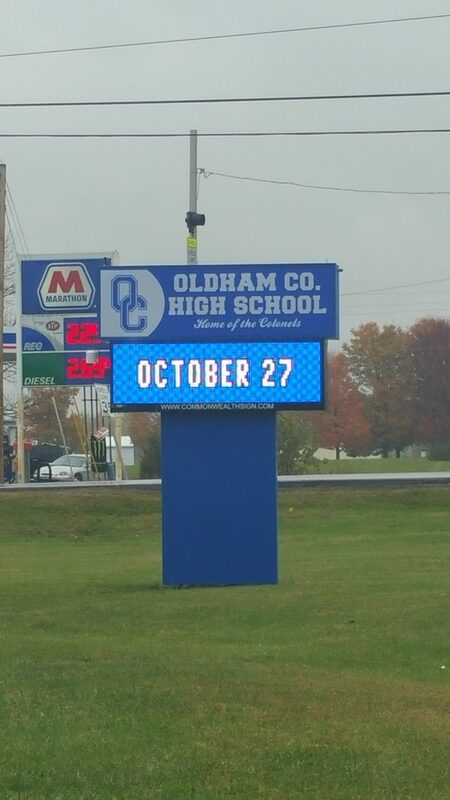 LED electronic message signs allow you to communicate as long of a message as you’d like without the expense or inconvenience of a large billboard. 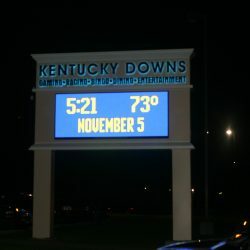 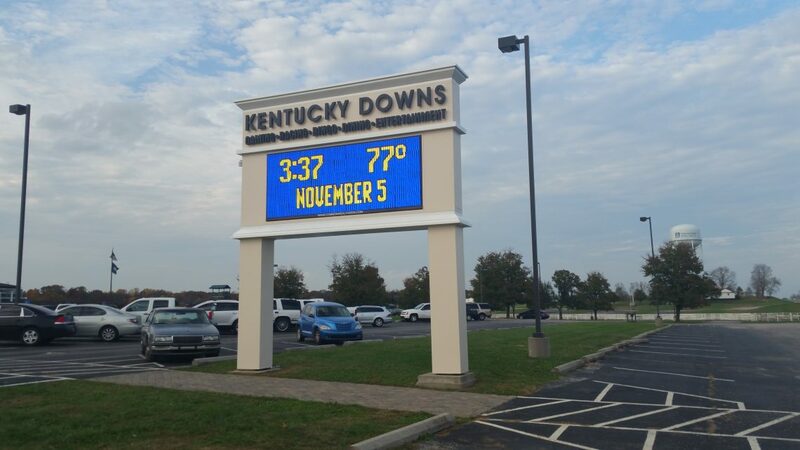 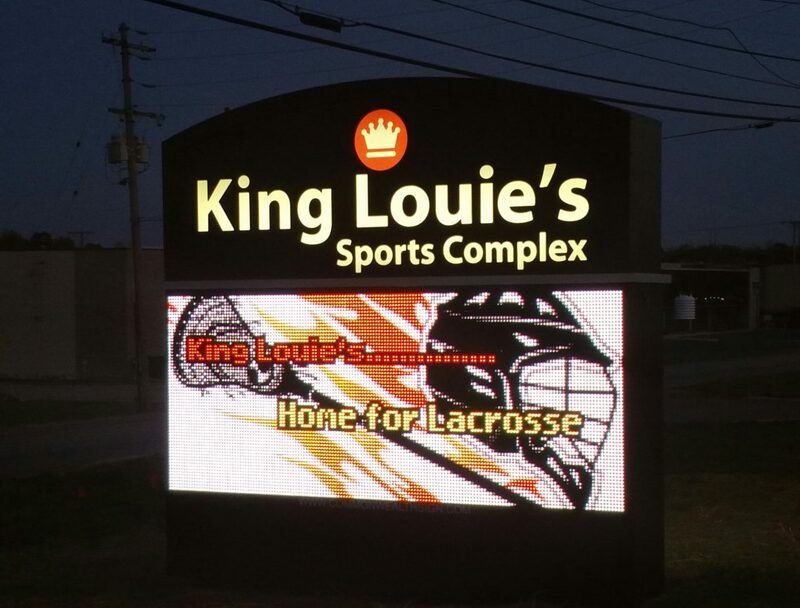 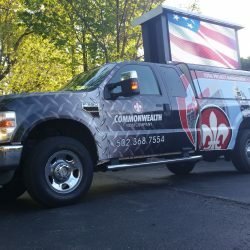 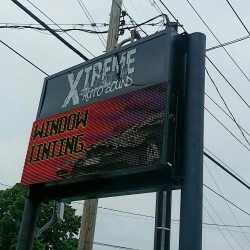 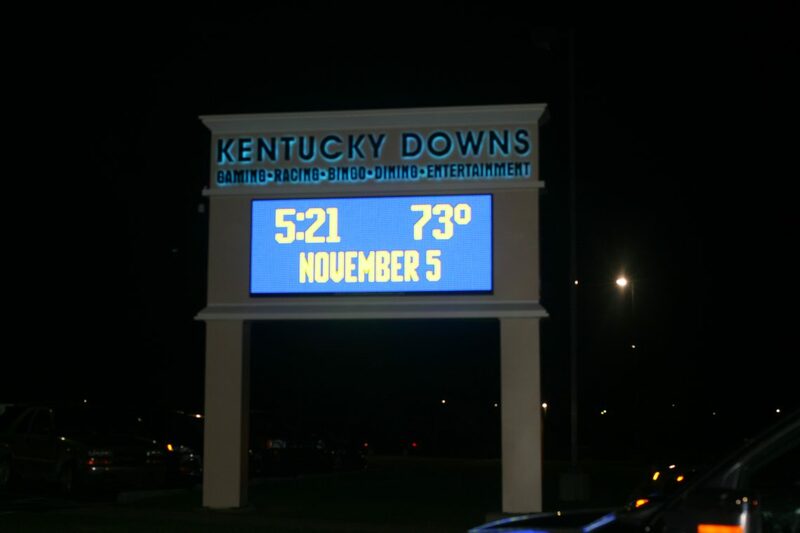 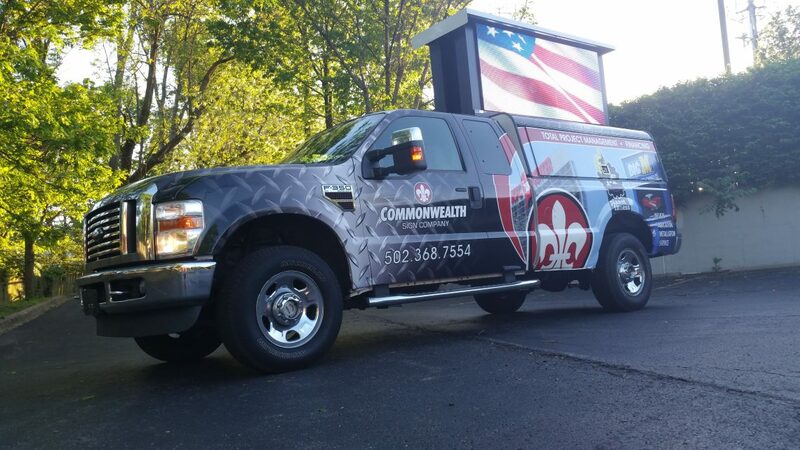 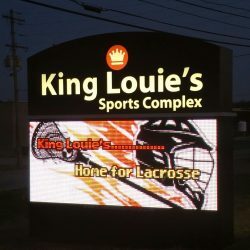 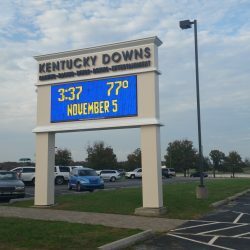 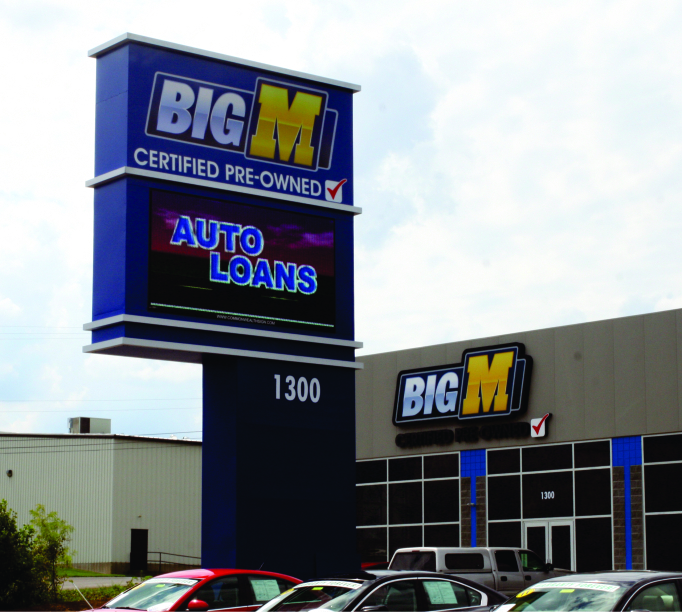 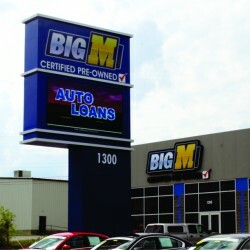 Check out our gallery below, and feel free to get in touch with our custom sign company in Louisville to learn more about our leasing options.